Recently we have been working on an exciting project for TOMD (The Outsourced Marketing Department). We originally built a content deployment and content syndication system for them back in 2017 and we have recently been commissioned to improve this and add new features. 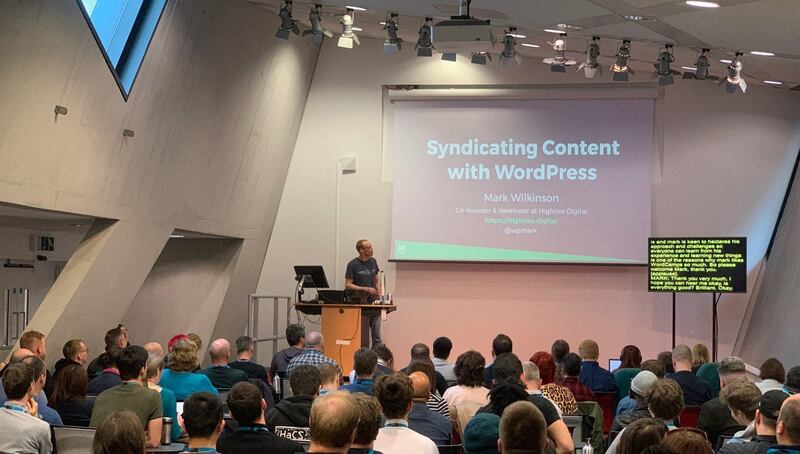 In this post, with accompanying video and presentation slides, I am going to focus on content syndication in WordPress, what it is, how it is done and why you might want to deploy content from one WordPress site to another. 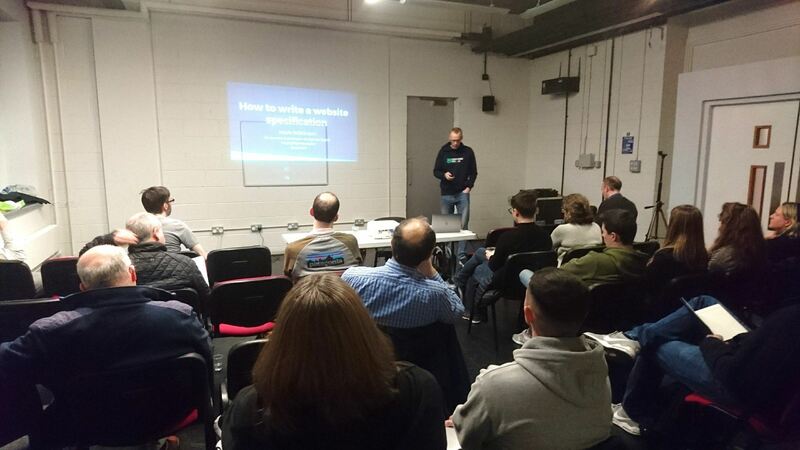 Earlier this week I visited the WordPress Glasgow meetup in order to present a talk about how to write a website specification document, something which we think is an important part of any website project. You view the slides and watch the video. What is caching and how do you implement it with WordPress? Caching web pages can be very beneficial to your website for a number of reasons. 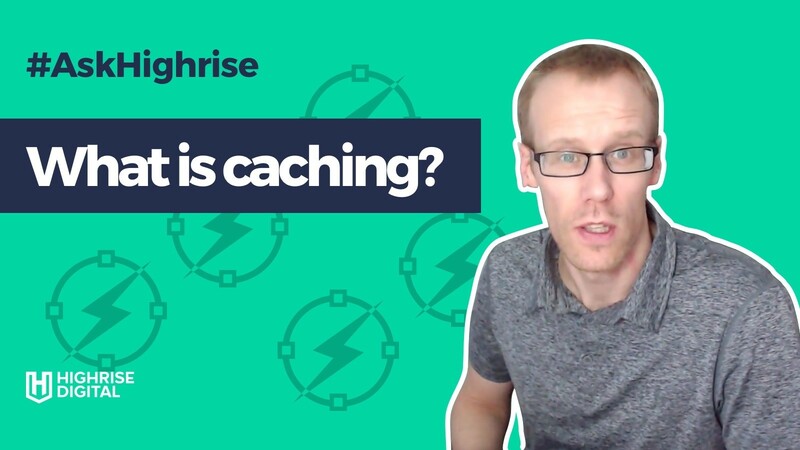 In this, episode 8 of the AskHighrise series of videos, Mark looks at what caching is, why it can be a good thing and how you can implement caching on your WordPress website. It is super important to make sure that the passwords we are using (and let’s face it we use a lot these days) are as secure as possible. 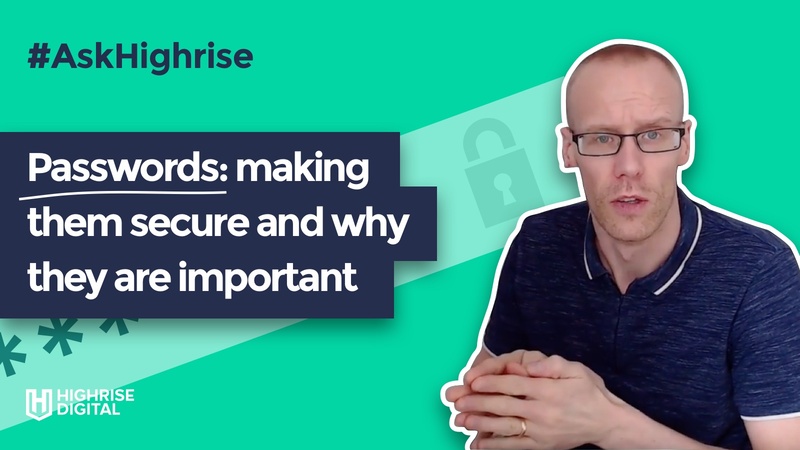 In this episode, Mark looks at how to create a good, secure password and how to make sure you use different passwords for each service without having to remember them all. Find about more about how to update the WP Broadbean WordPress plugin to the new version 3.0. 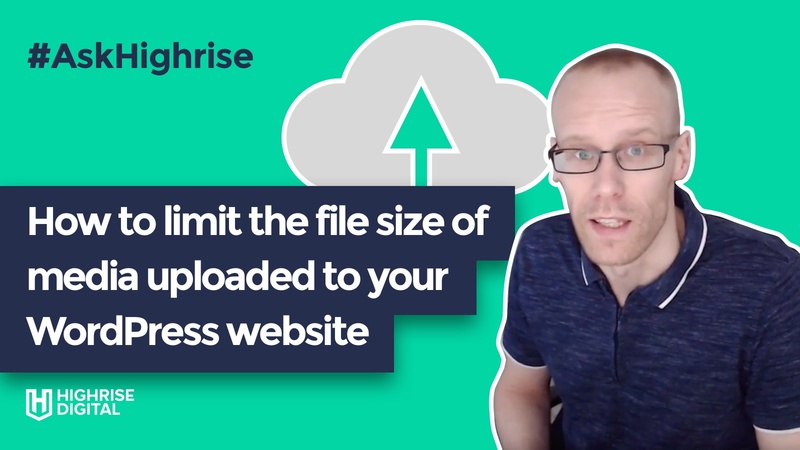 It is episode 6 of the AskHighrise series and in this episode, I look at how you can help reduce the disk space used by uploaded media on your WordPress site by limiting the size of that media. If you want to display a Google map on your site, for example on your contact page, you need to generate an API key (a specific set of numbers and letters) using a Google account to ensure your map displays properly. This post explains how to obtain this API key and how to configure it so that it will work on your domain. Can you have too many plugins on your WordPress website? 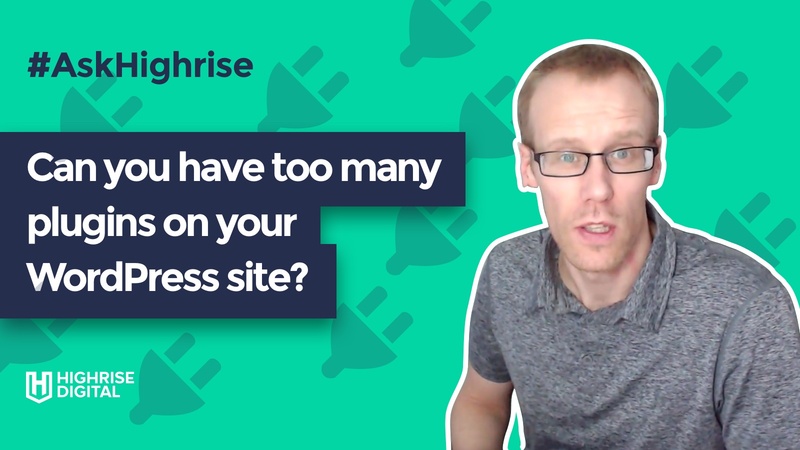 In this episode, Mark talks about whether or not you can have too many plugins installed on your WordPress site, as well as how to find out which plugins are slowing your site down. 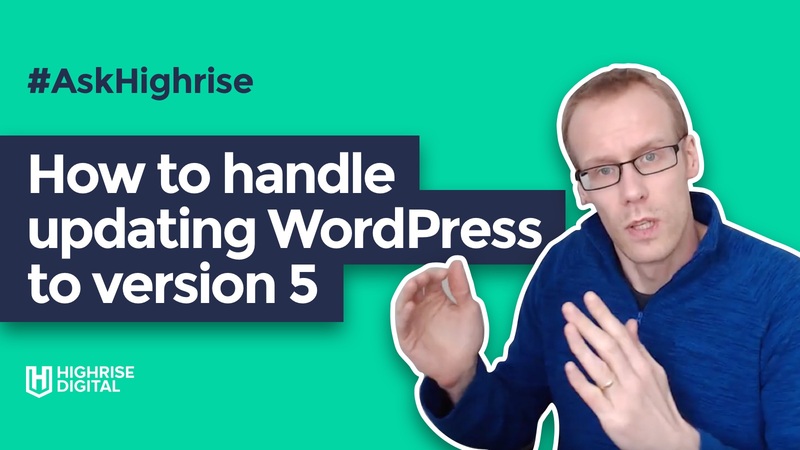 If this episode of the AskHighrise series we look at the popular question of should I update to WordPress version 5 and how are we handling this with client websites. 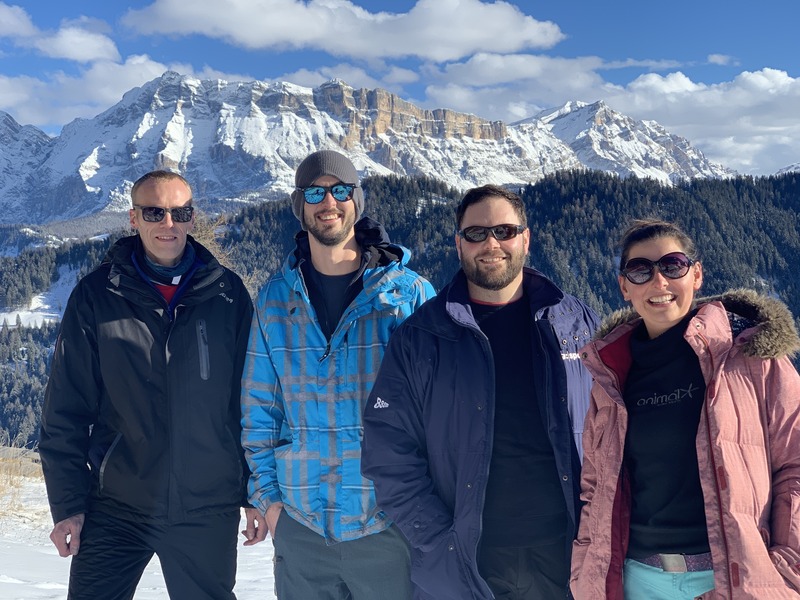 Late in January, we headed off to Italy for our first retreat of 2019. As part of this, we wanted to offer a live WordPress Q&A session. It didn’t quite go to plan due to some technical issues, but we did manage to record our answers to some questions. 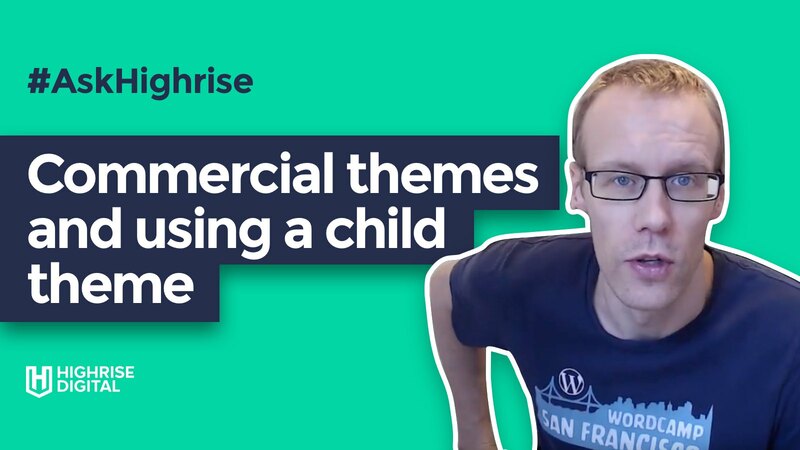 It is episode number 3 of AskHighrise and in this episode, I take a look at best practice when using a theme that is likely to be updated, particular commercially bought themes. In particular, we look at using child themes to help your future developers. Find out about my home office set up in this second episode on our #AskHighrise video series. As a remote team, we feel that it’s important to spend some time together in the same location every now and again. A few times a year we book somewhere to have what we call a ‘retreat’ – to get together socially and for some work. This time we decided that we would visit the Italian Dolomites! We are shortly releasing a completely new version of the WP Broadbean plugin. The plugin has been completely re-written from scratch and has some cool new stuff and some things current users need to know about. This post outlines the changes. In this first in a series of AskHighrise, were you can ask us questions, I answer a popular developer question about allowing clients to edit the content of their custom post type archive pages. Are you a recruitment company that uses WordPress? Do you also use Broadbean to post your jobs to multiple destinations and track candidates across those platforms? Would you like to able to post jobs you write in Broadbean to your WordPress website? If so, this webinar is for you as we will guide you through the process and answer your questions. Introducing the Highrise ACF Blocks Plugin, providing developers with a suite of customisable Gutenberg blocks including all front-end markup. Just add your own styling and you are good to go. Avoid the dreaded copy and paste errors that mess up your formatting and layouts using these three easy tips. This weekend was WordCamp Edinburgh and our co-founder Mark represented the Highrise Digital team as well as giving a talk. In this blog, we’re going to focus on how maintenance helps you keep your business asset, in this case your WordPress website, performing to its best. 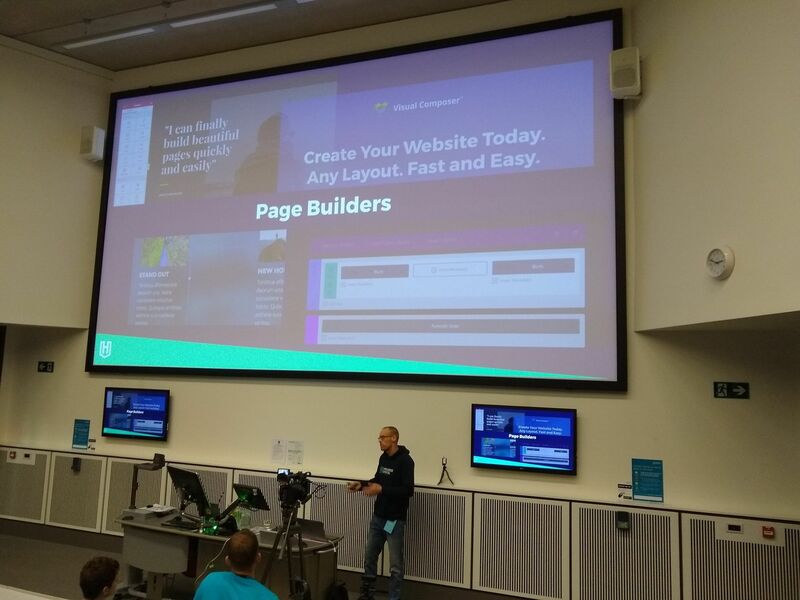 Watch my WordCamp Manchester 2018 presentation of transitioning to a block-based editor in WordPress in a pre-Gutenberg world. 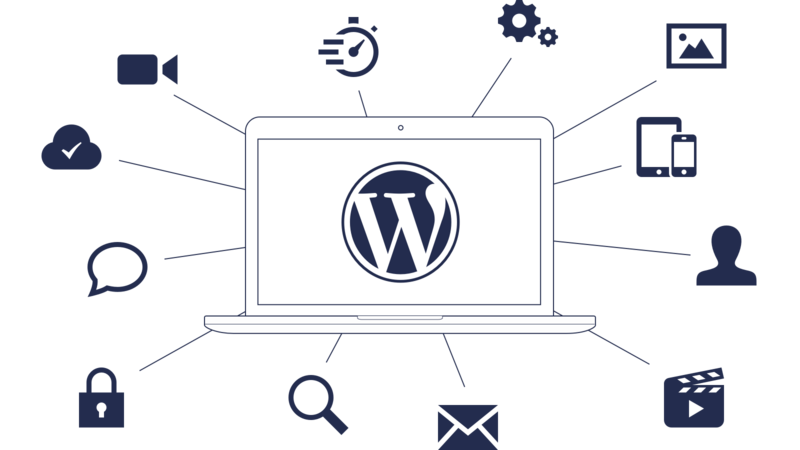 When developing WordPress plugins and themes it makes sense to allow to them to be extended and modified. To do this you need to write extensible code. 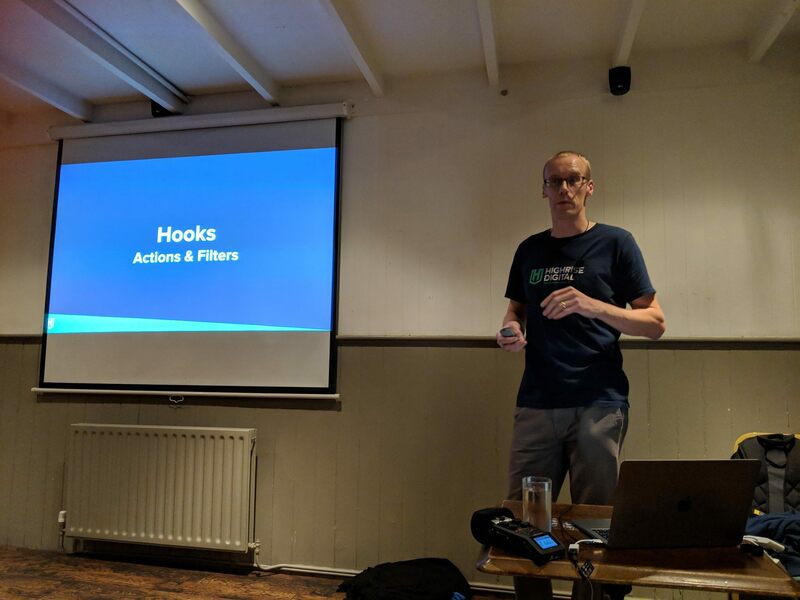 I recently presented a talk to the WordPress Cheltenham meet-up group about how to write extensible WordPress code. Watch the video and view the slides in this post. Wouldn’t it be great if you could alter the way WordPress works to suit any project you are working on? In this article, I am going to show you exactly how you can do this, by introducing what I think is the most powerful feature of WordPress – hooks. Also known as actions and filters, we will look at what they are, how to use them and why they can really change the way you develop with WordPress.